Oyster’s September 2017 Chile group have returned home from an adventure of a lifetime. Our volunteering with children programme in Chile is located in Coyhaique, known as a gateway to Patagonia. The programme is fantastic for those who love the great outdoors. 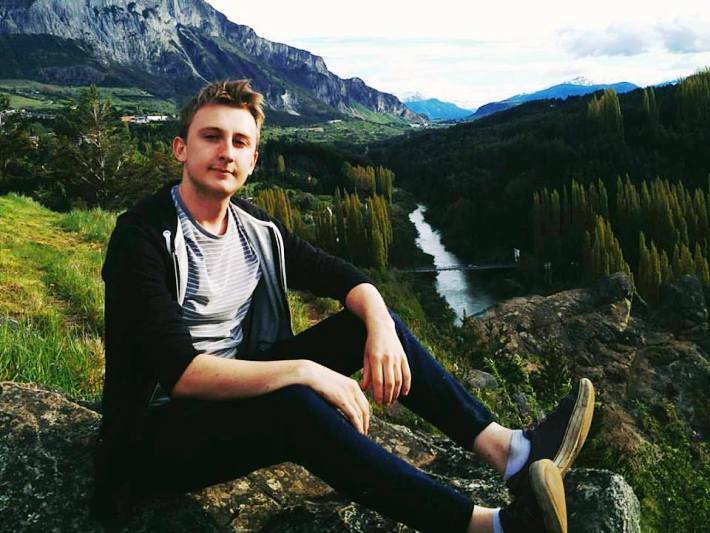 Charlie, who recently returned, explains how his group spent their weekends while living in southern Chile. Whilst being exceptionally remote, Coyhaique has a lot of further travelling options whether they may be little weekends away or big trips across Patagonia. Firstly let’s start with the little things you can do. You will be based in the town of Coyhaique which is the capital of Aysén province. From there, you can visit Puerto Tranquilo, a town of no more than 1000 people but bucket loads to see! Such as Las Capillas de Mármol (marbel caves) which are only accessible by boat (a round trip lasting 1hr and a half and costing 10000 pesos ~ £12) and a local national park and glacier which you can walk on and enter some ice caves with the help of guide (lasts around 6-7 hrs and costs 70000 pesos ~ £80). All this will take a couple of days so I recommend finding either a cabaña or a hotel to rest your head for a night or two. Another town I heard much about, but never visited, was Puyuhuapi, which is famous for its thermal springs and spas some of which are very expensive so be careful! Again, I recommend at least spending one night there to give yourself enough time to see as much as possible. Now getting to these two towns (or others) is simple, both are about 5hrs of driving away from Coyhaique. Many coaches do either journey, all departing from Coyhaique coach station where you can buy your tickets for 10000 pesos ~ £12. Probably the most well known big trip you can do in Patagonia is Torres del Paine national park. It’s a stunning national park right at the southern tip of Chile about 2hrs away by plane. 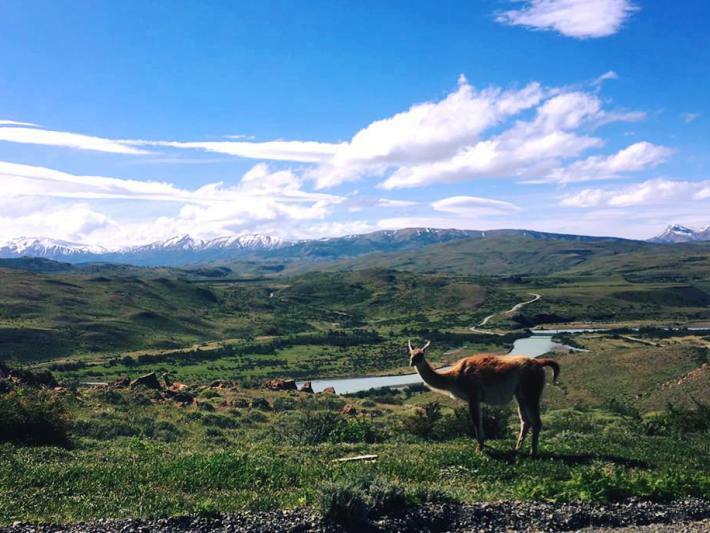 When there, you can either base yourself in the national park (which can be very expensive) or in Puerto Natales, a town about an hour away, but much more affordable. In Torres del Paine, you can do several different hikes, I recommend looking up the “w” hike. Beware though, if you want to do Torres del Paine, you could easily spend in excess of £1000 what with flights, accommodation, entry fees into the national park and much more. In addition, I recommend contacting companies very early on, as competition for spaces in hostels and with tours is intense. It could be a good idea to start researching even before you leave for Chile. Other big trips could involve visiting Santiago, the capital of Chile, which is a 2hr plane ride north. You can easily find cheap accommodation in Santiago and plane tickets are quite cheap if you buy them from within Chile. I highly recommend Ecohostel in Santiago, I stayed there and found it very relaxing, well located, cheap and loads of people to meet and talk too :). You can also visit Buenos Aires, the capital of Argentina. Unfortunately, I never went there so I do not know much on prices in that area of Argentina. Lastly, for a big trip, you can do what my group of Oyster volunteers did together and that is plan a road trip. 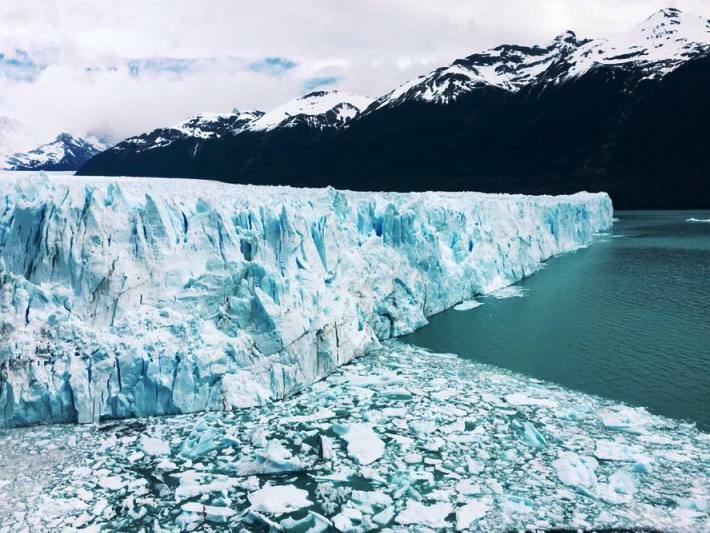 We went from Coyhaique all the way down to Torres del Paine, stopping in El Chaltén and El Calafate along the way( home to the hiking capital of the world and the Perito Moreno glacier respectively). But, you could just as easily go north towards Santiago or east towards the Atlantic coast (I highly recommend Puerto Madryn, where you can watch whales from your hotel window). If you want to call Coyhaique your home for 12 weeks in 2018, check out our amazing volunteering with children in Chile page. This is the perfect opportunity to live with a friendly host family in the stunning ‘Gateway to Patagonia’, helping to improve your Spanish and immersing your fully in Chilean Culture. Feel free to email Sarah, the Destination Manager, for more information. 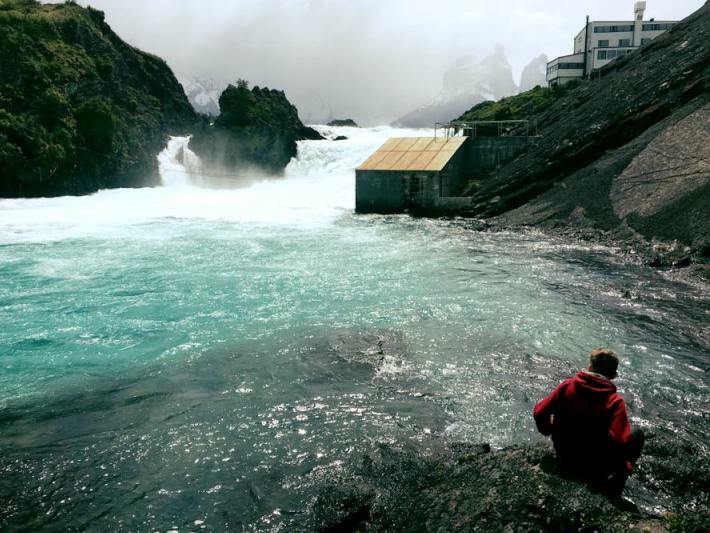 Start your Patagonian adventure in Chile today and join our September of March programmes! Previous Post Alysha&#8217;s Adventure in Australia &#8211; Part 2!